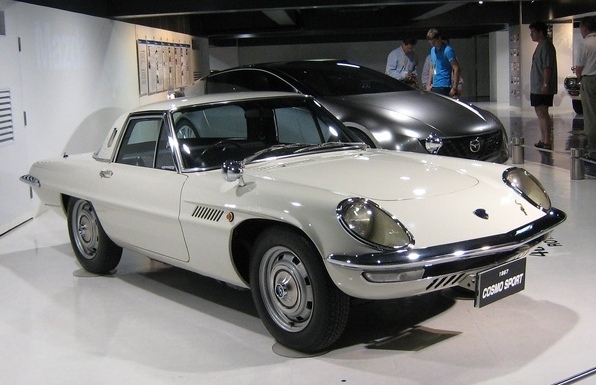 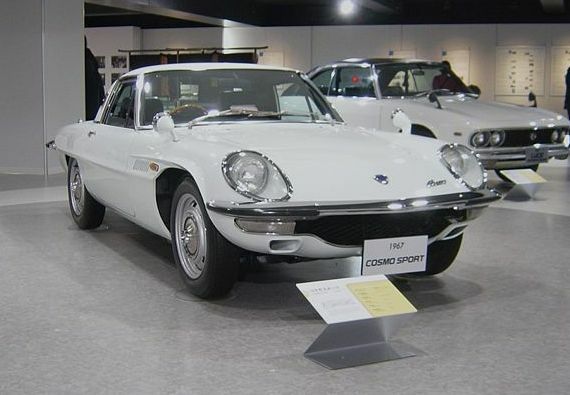 Additional Info: The Series 1 Cosmo (L10A) ran from 1967-1968 and the Series 2 (L10B) from 1968-1972. 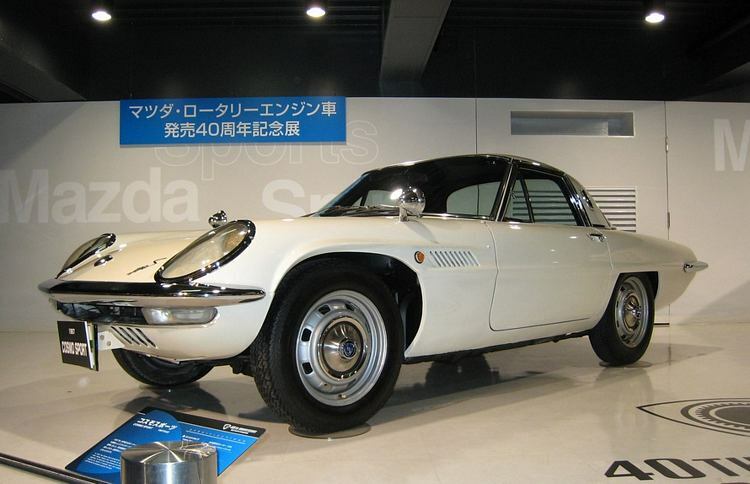 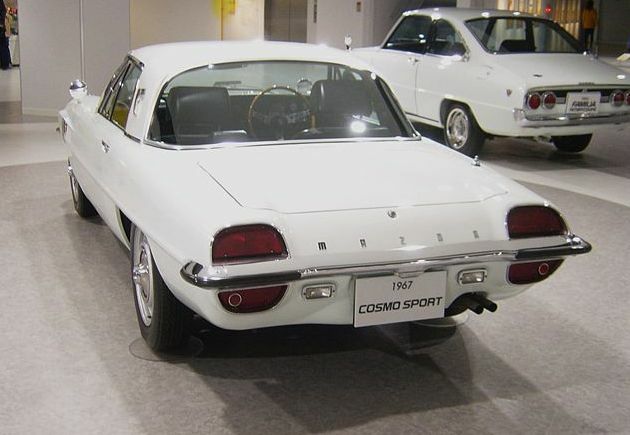 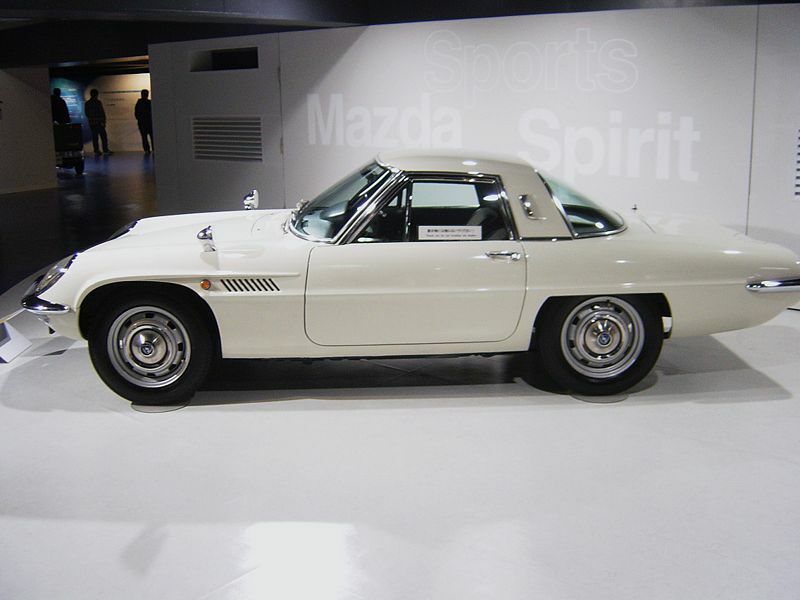 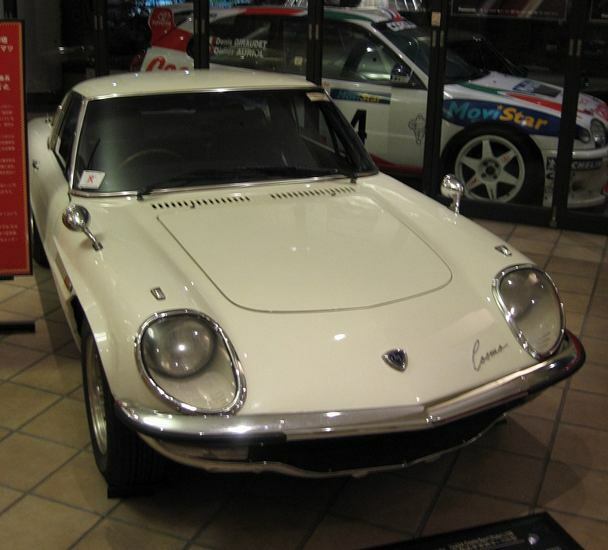 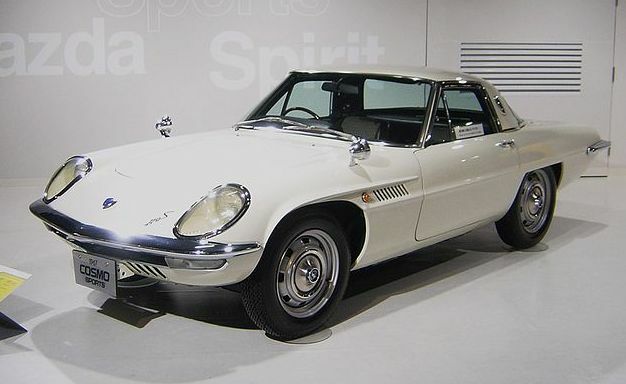 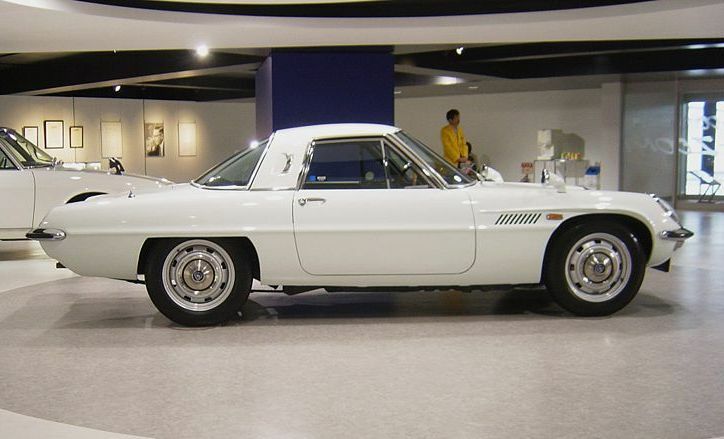 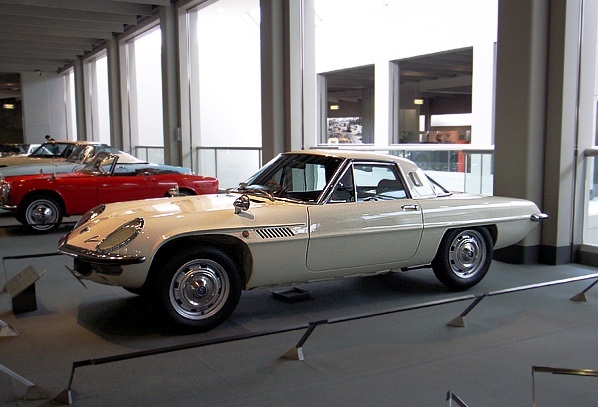 The Series 1 was known as the Cosmo 110S, it had a 110hp 982cc rotary engine and could get to 60 between 9.3-10.2 secs and cover the quarter mile between 16.4-17.7 secs. 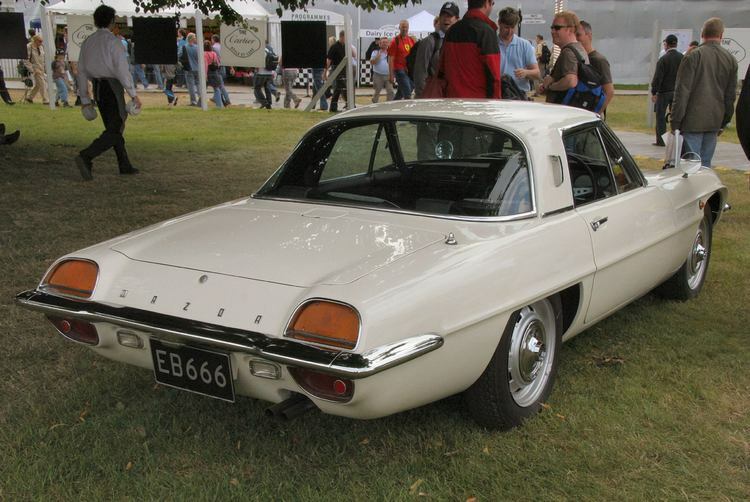 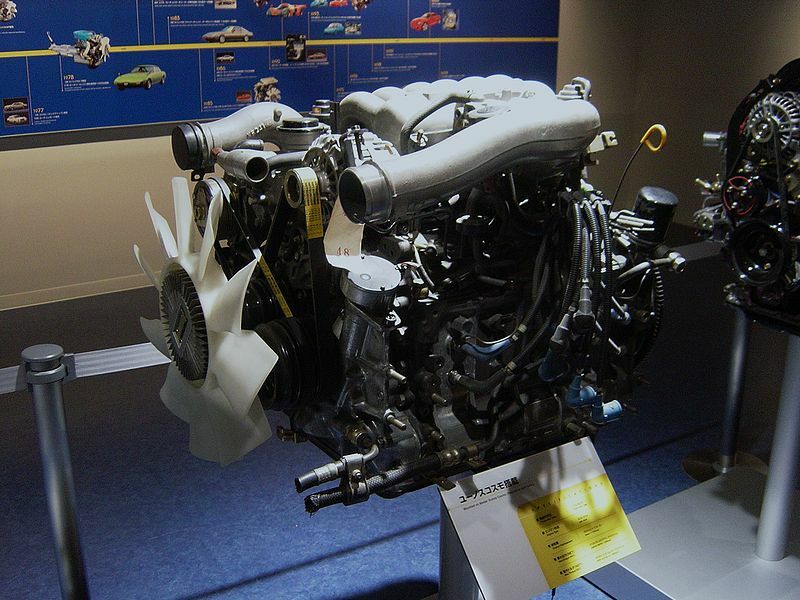 The Series 2 had a larger engine (see above) and larger under bumper grille with 2 built-in side vents replacing the more centralised grill style vents.